Western Saw Inc's patented ultra X2 tubes offers the only patented truss system. The patented truss system creates the stiffest and lightest tube available. The patented ultra X2 allows the nut to be removed to change nut size and or threads. The ultra X2 is multi-functional and can be used as an A-flange tube. 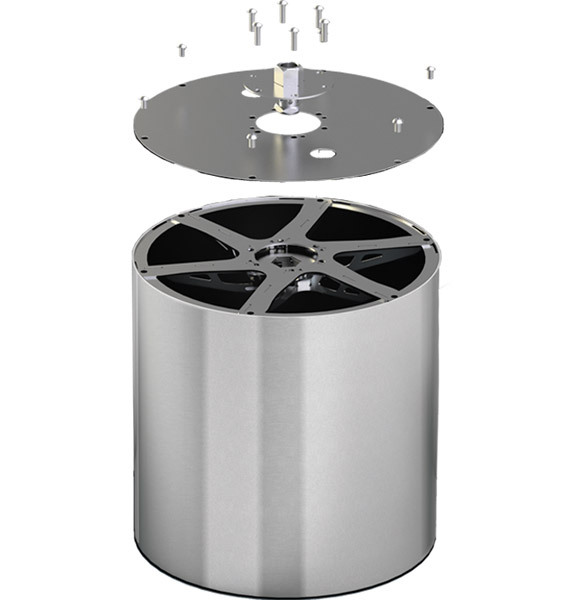 With a significant reduction in weight a 24" diameter ultra X2 weighs less than half with the same stiffness as a comparable 24" diameter solid back (.500" thick flange) tube. 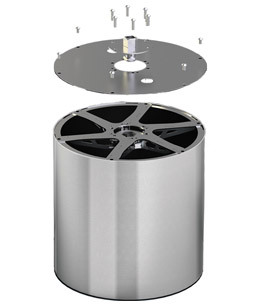 Available from 14" to 120" diameters and lengths up to 120". Tubes are manufactured from custom proprietary steel composition. State-of-the-art tube production facility and process protocol enables concentricity. Additionally, custom tubes, adapters, and extensions in various sizes and types are available. Reverse engineering services are available. Small or long production runs are accepted with short lead times and on-time delivery.